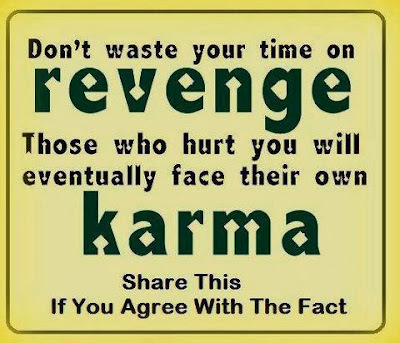 Don't waste your time on revenge. Those who hurt you will eventually face their own karma. Will 3D Printing Change the World ? Having a problem with a particular piece of code?